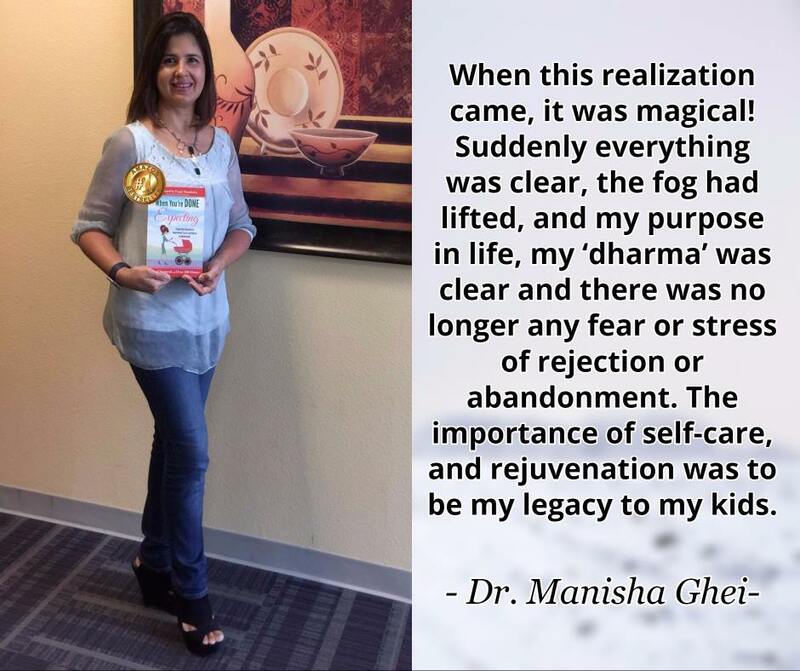 I am Dr. Manisha Ghei, a mother of 3 beautiful children, and am honored to be one of the Best Selling author contributors in this honest, emotional and heartwarming book, “When You’re DONE Expecting”. I, in brief, share my candid story in this powerful bestselling book. 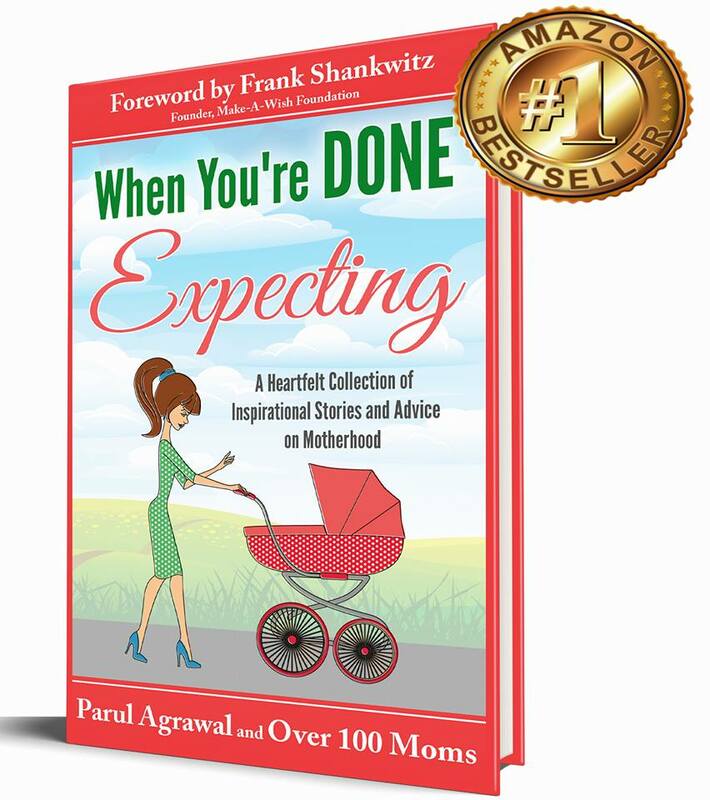 My story is included in this amazing collection of stories from mothers across the globe! The book is an Amazon bestseller in so many categories in many countries and multiple continents! Such a great read…get it today! It makes a wonderful Holiday gift for the women in your life. Motherhood can be a lonely journey at times and to have a whole tribe of moms with you can certainly be very reassuring and greatly empowering! 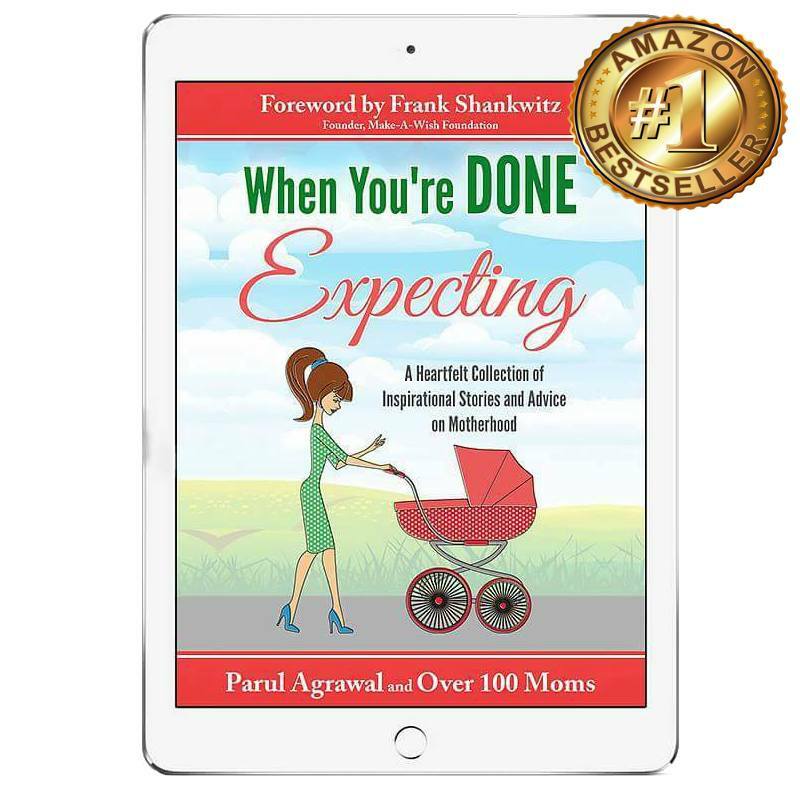 You’ll discover a collection of thoughts from around the world in When You’re DONE Expecting, as a range of women from diverse backgrounds and different countries come together to provide their own accounts of motherhood. More than 100 Moms share their own story about the challenges and triumphs they have faced as a mother or a daughter. Some tell tales of the day their precious child was born and lessons they learned in their motherhood journey, while others weave stories about finding the perfect work -life balance to raise conscious children in this tech driven society. Short and concise, but powerful and evocative, these reflections offer insights into motherhood that are seldom seen and rarely talked about. They show us the personal hopes, fears, pride and humility that many women discover for themselves when they become mothers. No matter what kind of Mom you are… a stay at home mom, working mom, mompreneur, teenage mom, birth mom, adoptive mom, single mom, or grandmother…motherhood is an experience that ties us all together. We may live in different corners of the world, have different value systems, cultures, or religious beliefs, but we all speak the same language – the language of Motherhood. Every mother has similar fears and challenges, and a beautiful desire to provide a loving and supportive environment for her children. Join us on the laughter filled, tear-inducing journey full of endless twists and turns… called Motherhood. Let these women warm your hearts with tender moments that makes up their experience of being a mother and find your story among one of these stories. Enjoy reading it on kindle or paperback. Grab your comfy blanket as well as that favorite drink, and find your relaxation corner in your home and enjoy your much needed “me” time with this heart-warming book. It is a must for all women to read. We are so humbled by the reviews and by the Amazon # 1 Best-seller status it has achieved even before the release date! Within a day of release it has reached a best-seller status in many many categories in not only the US but also a bestseller in Canada, Denmark, Australia! We are so excited and so humbled! Please leave a review if you like the book and it resonates with you in any way…. And please do share it with all those important women and even the special men in your life! It makes such a heartfelt gift for those that you care for! 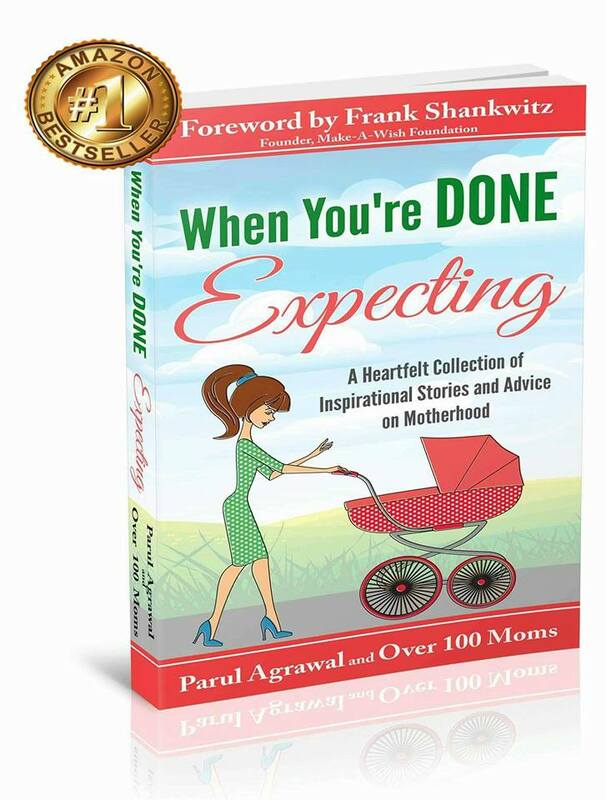 Your review will be a HUGE encouragement to all the Moms who have shared a part of their life with you!